When the weight of your giving exceeds that of your pain, that’s when everything changes. Do you believe that love can heal ANYTHING? Our guest today does. And she has seen it first-hand. 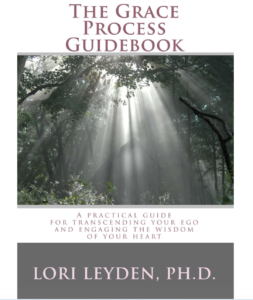 Dr. Lori Leyden, PhD, MBA is an internationally recognized trauma healing professional, transformational leader and teacher who courageously follows her heart, makes dreams become a reality and inspires others to do the same. 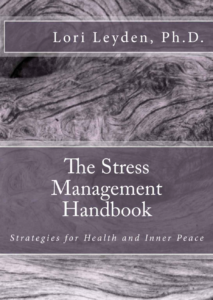 She is the author of The Grace Process Guidebook and The Stress Management Handbook: Strategies for Health and Inner Peace . From helping people cope with extreme traumas to healing the pain and childhood wounds that may be blocking us from expressing our truest potential – this woman knows healing. 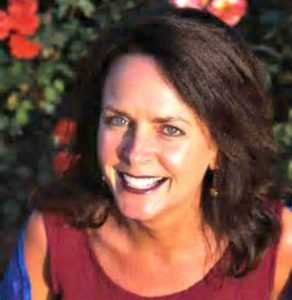 Dr. Leyden is doing some incredible things – She founded the non-profit organization Create Global Healing and established Project LIGHT: Rwanda – the world’s first international youth healing, heart-centered leadership and entrepreneurship program. Project LIGHT nurtures our next generation of young people to heal, work and lead us into a peaceful future. Click to DONATE! Every Dollar Helps. She has worked with genocide survivors in Rwanda and those effected by the tragic shooting in Newtown, CT. And she believes that love can heal ANYTHING. Let me say that again, LOVE CAN HEAL ANYTHING. And I’m all about getting on board with that. Lori is living her destiny and she is launching a 7-week course on SEPTEMBER 21, 2016 to help others do the same! She will teach you how to uncover your truest potential and heal old wounds that are blocking you from doing so. SO SO cool that she is sharing her wisdom! You don’t want to miss this inspiring and transformative conversation. Join us! What she’s learned from working with trauma victims in Rwanda and Newtown, CT.
Are you in your head or in your heart? Lori shares her greatest lesson of healing, her favorite transformational books, and a guided meditation!